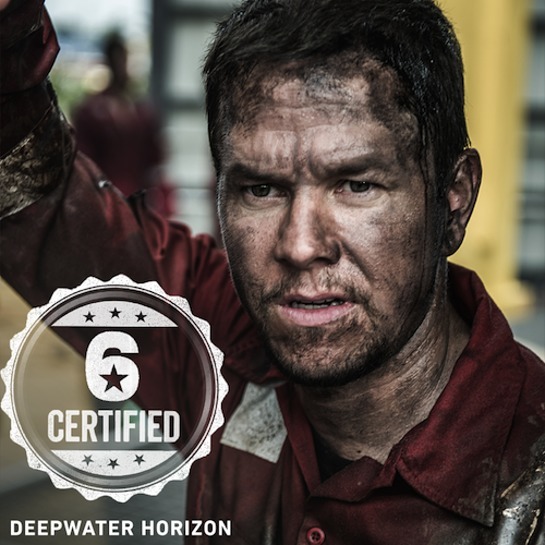 A day before the film’s U.S. premiere at New Orleans’ Orpheum Theater, Got Your 6 announced that Lionsgate’s “Deepwater Horizon” has been honored as a “6 Certified” project. 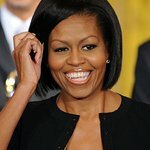 The campaign recognizes film and television programs that help normalize the depiction of veterans as leaders and community assets. Based on the true events that occurred on an oil rig in the Gulf of Mexico on April 20, 2010, the film chronicles the courage of those who worked on the Deepwater Horizon. Mark Wahlberg stars as Mike Williams, a veteran Marine who epitomized leadership and refused to leave anyone behind even when faced with dangerous circumstances. While Williams’ service is only mentioned once, his veteran character provides a strong and positive portrayal of veterans. “Deepwater Horizon” hits theaters on Sept. 30.